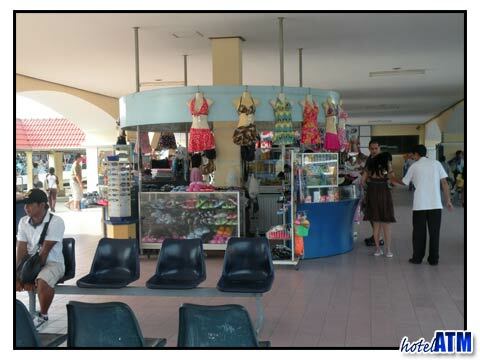 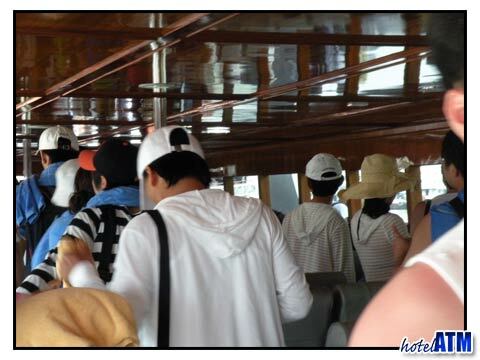 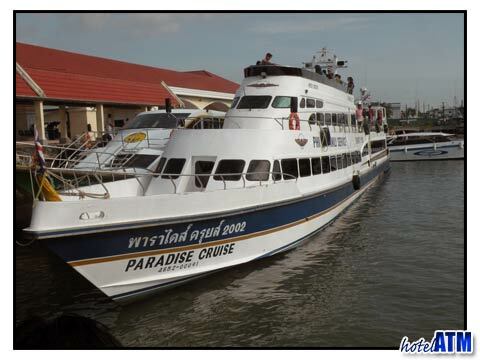 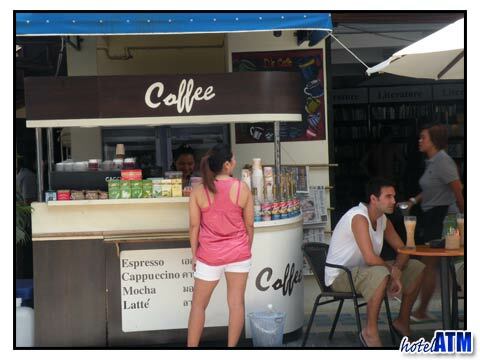 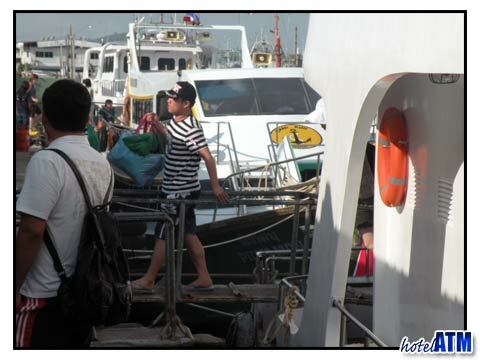 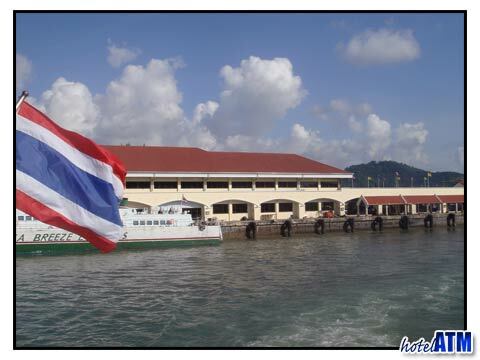 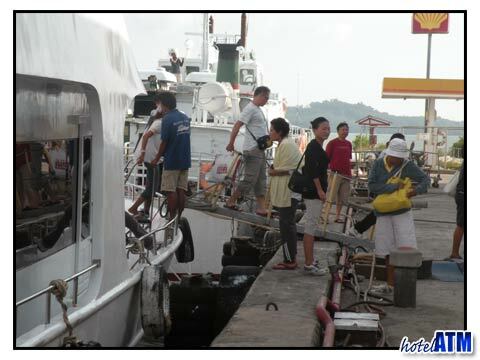 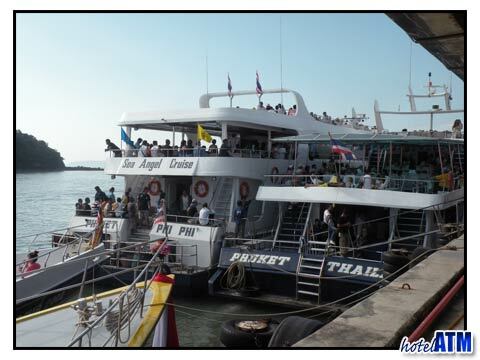 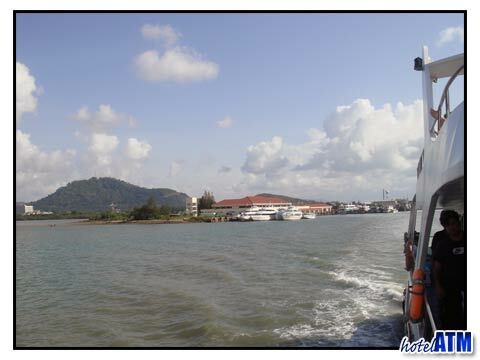 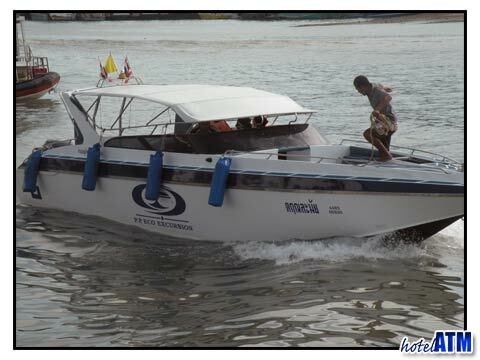 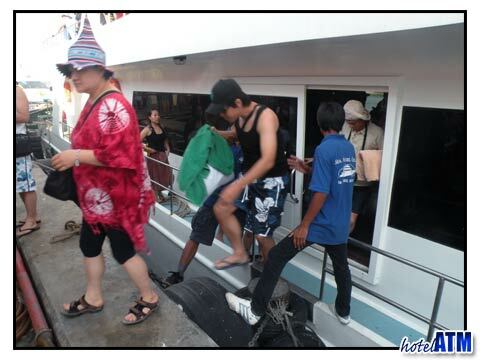 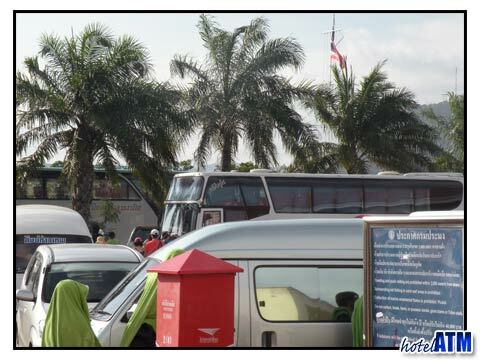 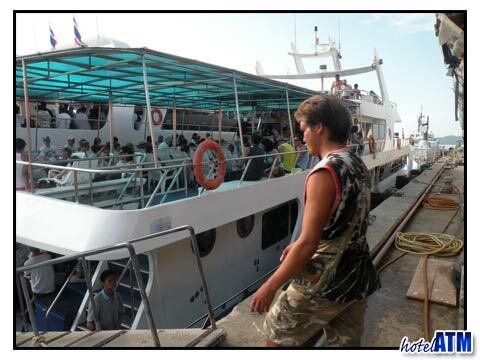 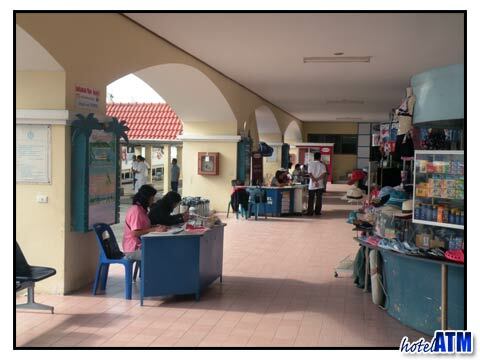 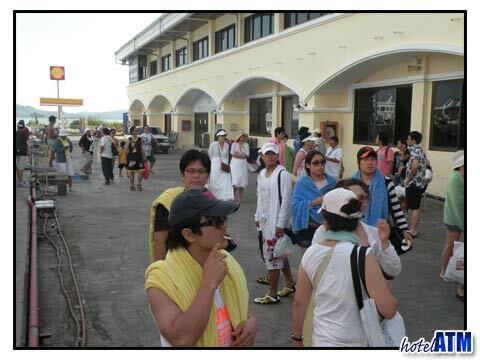 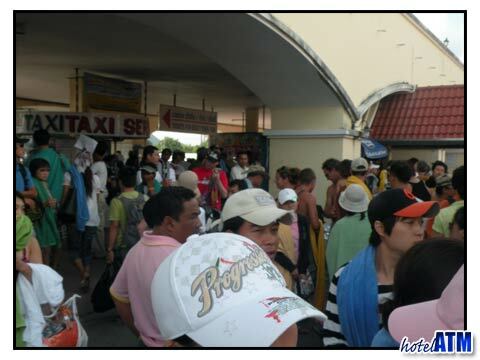 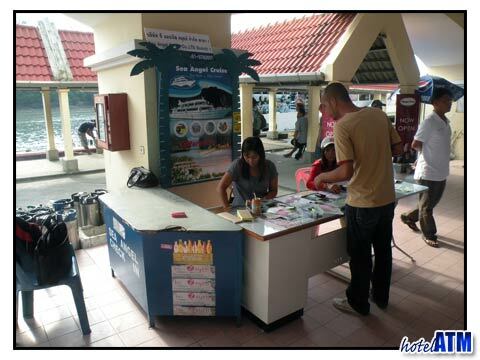 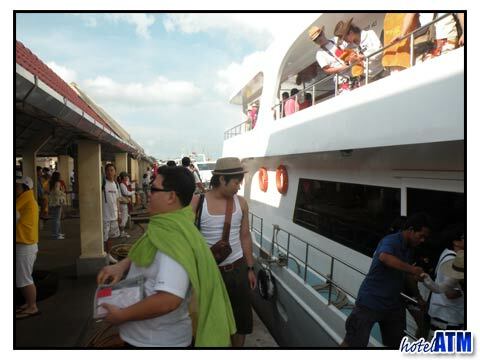 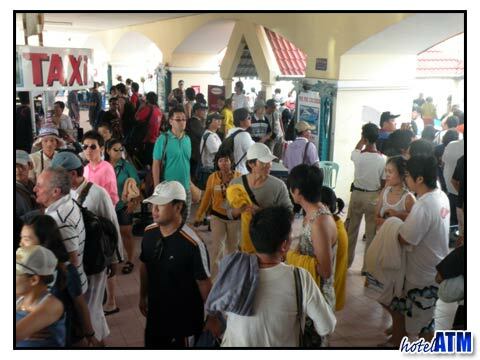 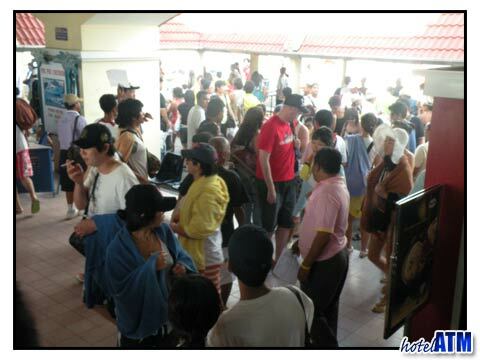 The short 1 hour 30 minute trip by ferry from Phuket to Phi Phi starts at Rassada Pier in Phuket Town. 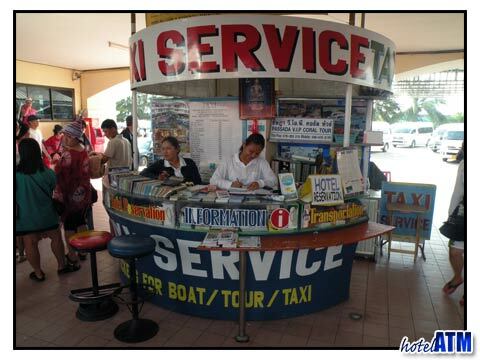 There are a large number of ferry operators, offering boats to different prices (and at varying quality). 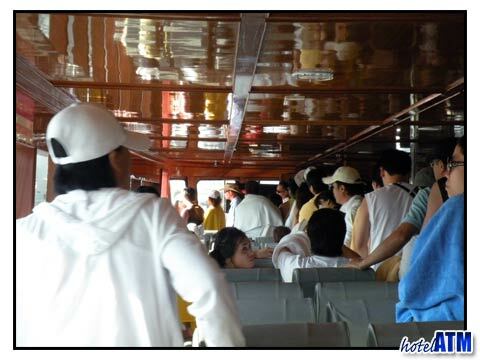 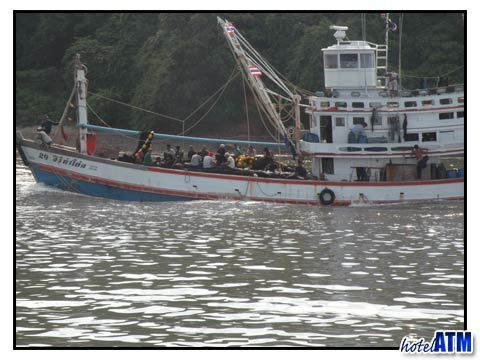 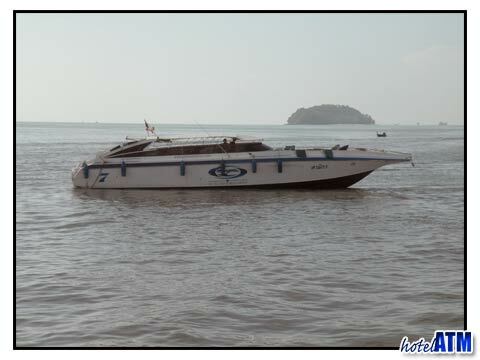 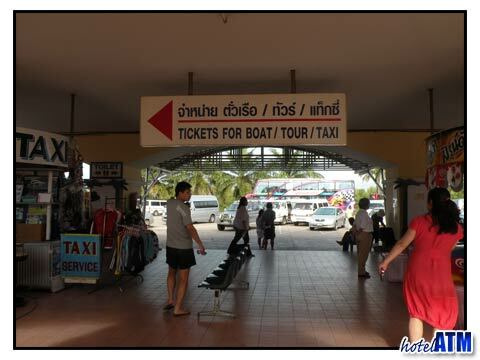 These ferries leave primarily in the morning at 08.30 from Rasada Pier and make their way out of this famed fishing port out past the estuary and out Phang Nga Bay and Koh Yao. 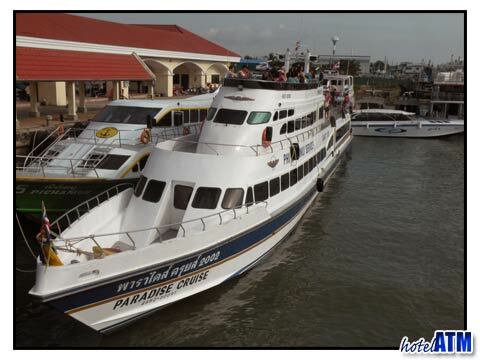 The Rasada Pier is a modern complex that thrives in getting all the day trippers and guests who are staying over in and out of the Rasada Pier area as quickly as possible. 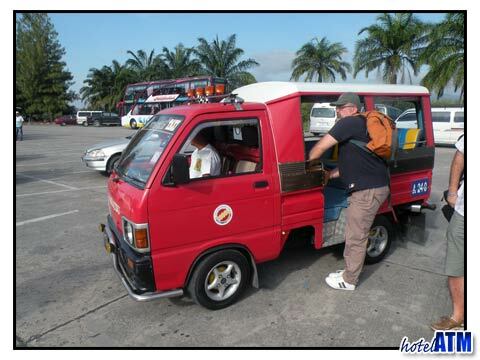 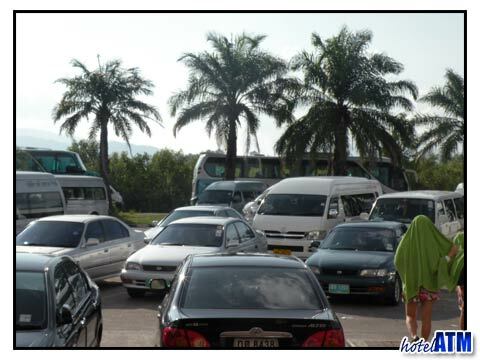 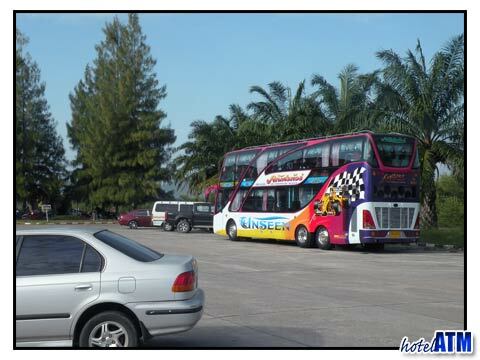 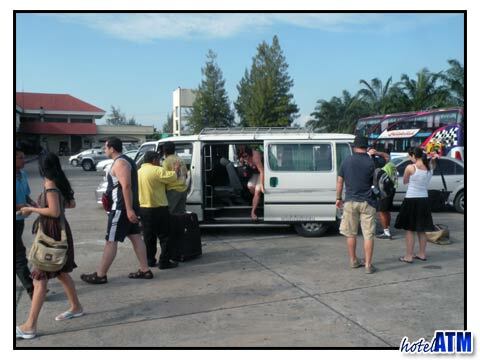 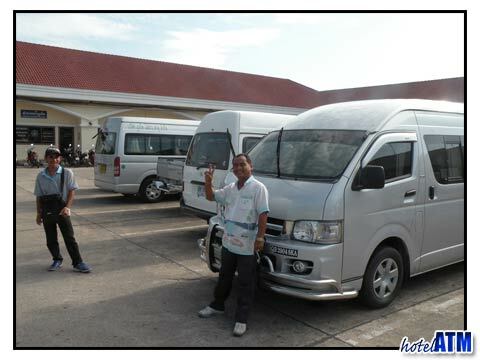 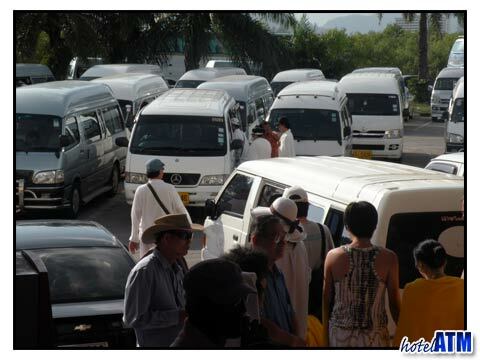 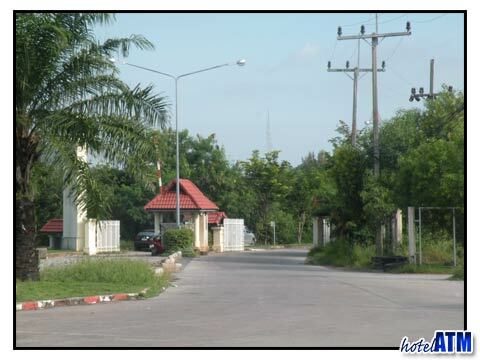 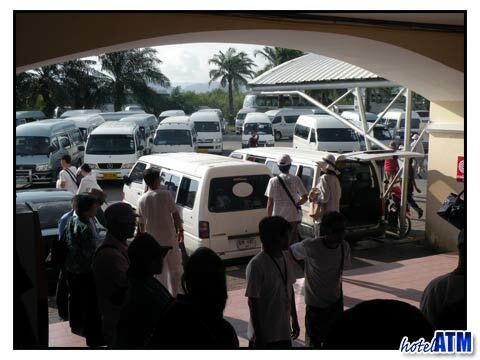 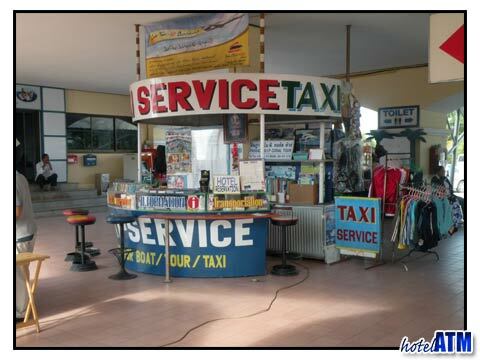 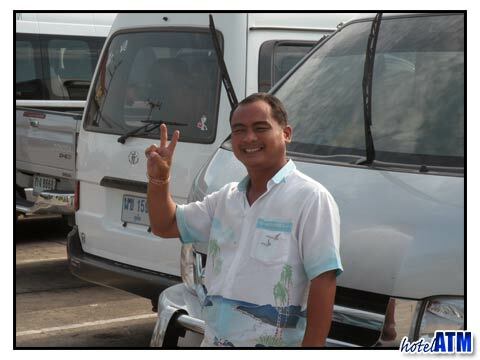 When booking Phuket Phi Phi travel, consider arriving at the Phuket Airport and transferring to your desired location. 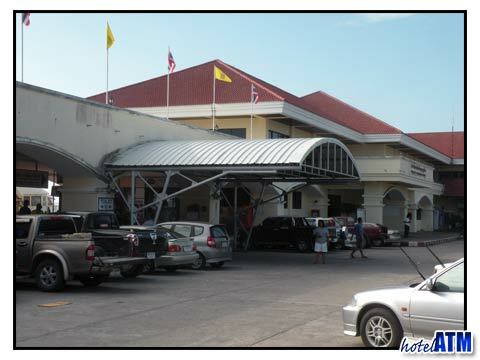 Phuket Airport is 45 minutes away from Phi Phi. 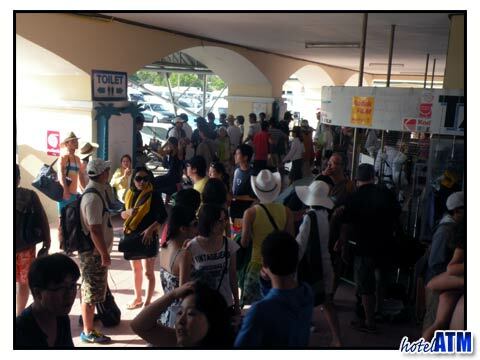 Phuket Airport is the second busiest airport in Thailand, which is why millions of Phi Phi Island travelers choose Phuket Airport as their flight arrival destination. 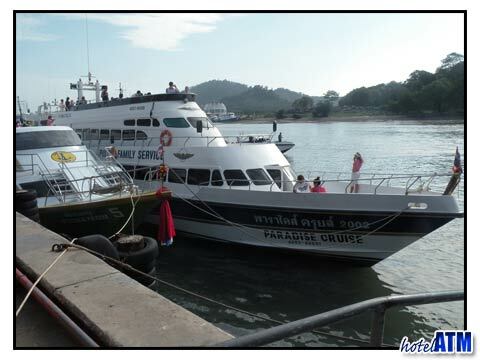 Passengers who decide upon Phuket Airport as their airport of choice will find that they've made Phi Phi Island travel all the more simple.